This crew neck womens tshirt is a SLIM FIT tee (we also sell regular fit - see our store via the link below). It features an image of a skeleton drinking coffee that's screen printed by hand in eco-friendly black ink. The image is our own hand-drawn artwork and we pull each print manually in our studio. This coffee lover t shirt is made from soft, lightweight cotton and is a comfortable, fitted style. 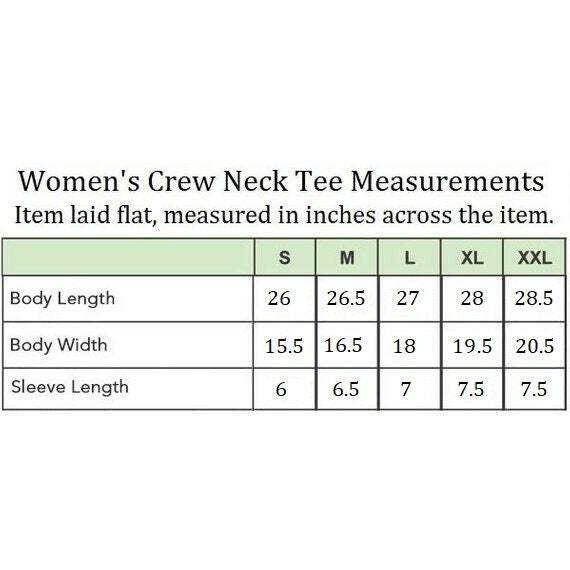 PLEASE CHECK the size chart in the photos and below to ensure that the measurements are similar to a womens tshirt you already have, to make sure you're selecting the best size for you. These are a shaped fit and may run smaller than some other brands. If you have any questions about sizing, please feel free to ask before purchasing. 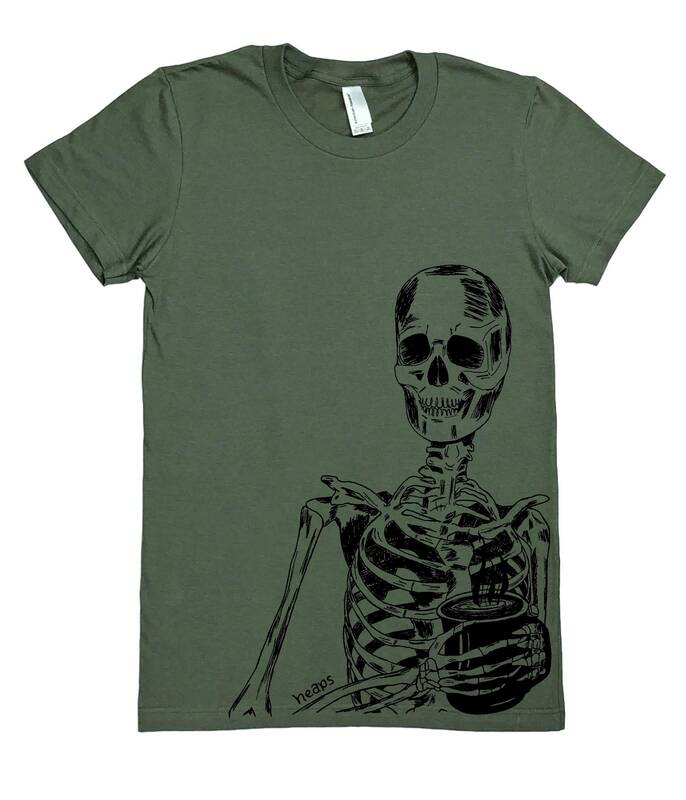 You'll love this hand printed skeleton womens tshirt! Love it! Such a happy shirt. I will definitely be ordering more from this shop!